After earning his first No. 1 with “Can’t Feel My Face” on the Billboard Hot 100, The Weeknd is reflecting on the journey. “It’s so hard to imagine that we’ve come this far, but it seems all the hard work has paid off,” The Weeknd tell Billboard. 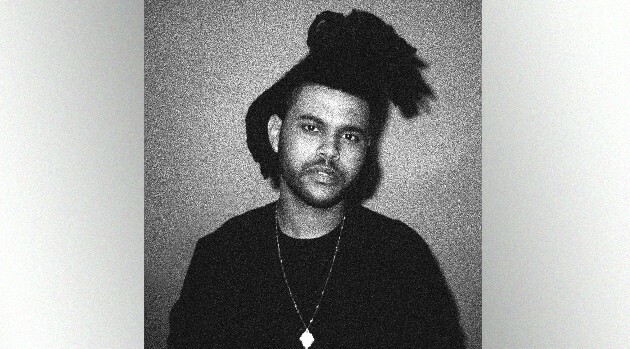 The singer (born Abel Tesfaye) adds that he’s anxious about his next offering. “I’m excited for the world to hear the full body of work and experience the vision,” The Weeknd says, referring to his new album, Beauty Behind the Madness. “It’s an honor to be a part of such a great team like Republic Records and to collaborate and learn from such a seasoned producer [and writer] like Max Martin. “Thank you to Billboard for the endless support and to the fans for staying engaged,” he concludes. Beauty Behind the Madness arrives August 28. The set will include guest collaborations with Lana Del Rey, Labrinth and Ed Sheeran.